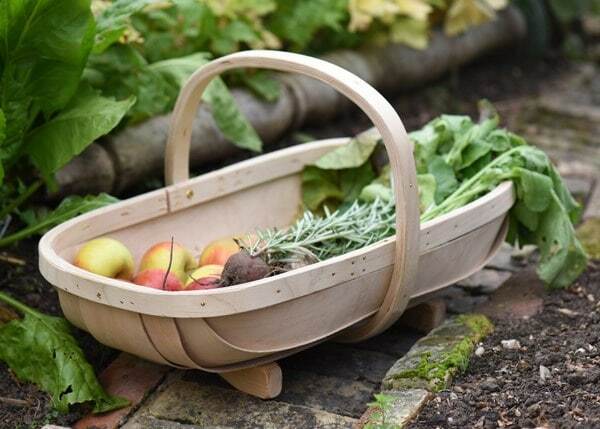 Genuine Sussex contemporary trug, handcrafted in the village of Herstmonceux, East Sussex - home of the iconic Sussex trug - by the makers of the classic model. 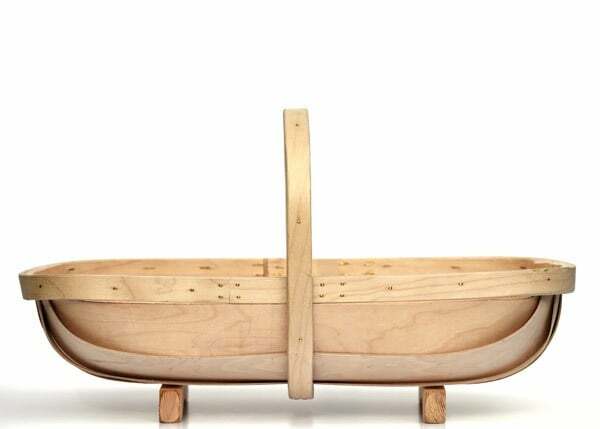 The beautifully finished rectangular trug is crafted from sustainable birch aircraft ply - a sturdy wood similar to the timber used in the iconic Mosquito aircraft. 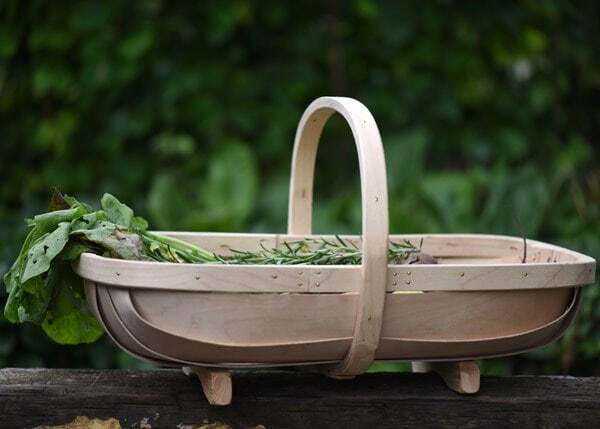 This naturally rot-resistant wood is ideal for outdoor use, but a thin coat of sunflower oil will keep it looking and performing its best. 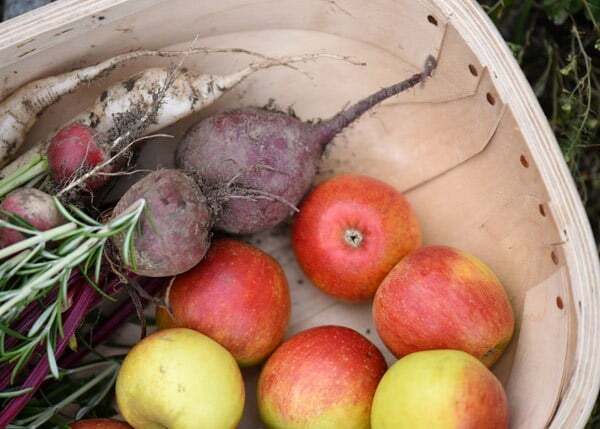 Cradle it over your arm and keep your hands free to pick fruit, vegetables, flowers or herbs. 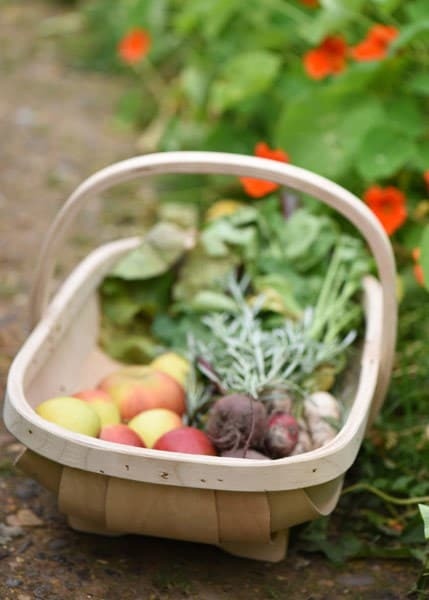 The versatile basket is long enough to hold delicate flower stems without bending or breakage, and strong enough to carry the heaviest of veg. 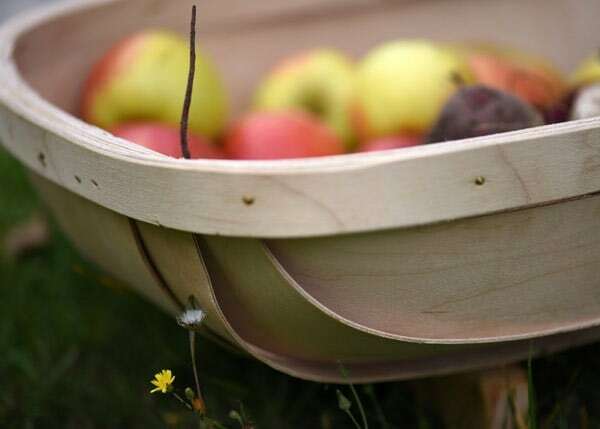 Each trug has been weight tested to 25kg/56lbs, making it plenty strong enough to bring home a bumper crop. 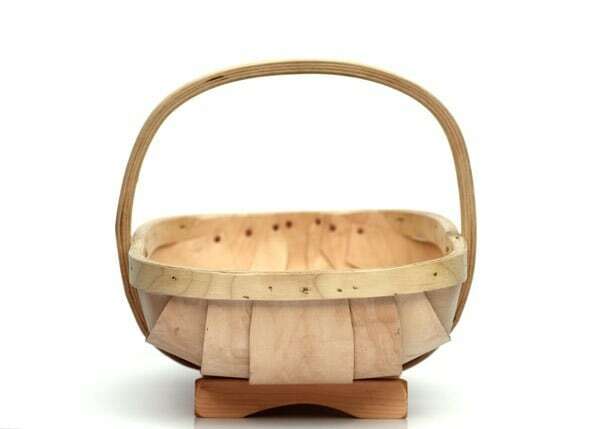 Supplied with a 5-year guarantee for workmanship and materials.